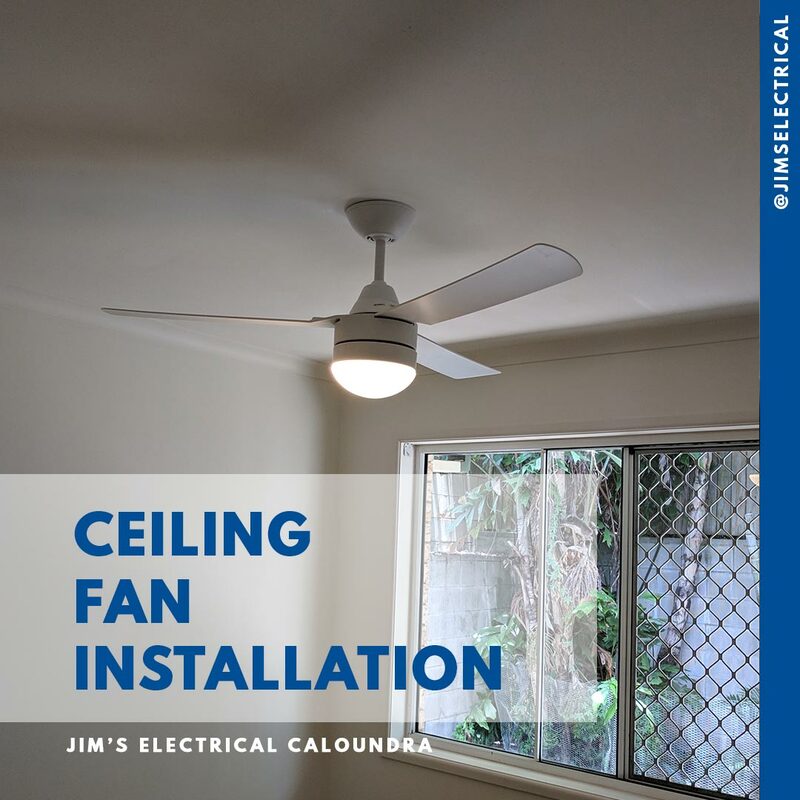 Jim's Electrical provide great service and advice on the Sunny Coast. 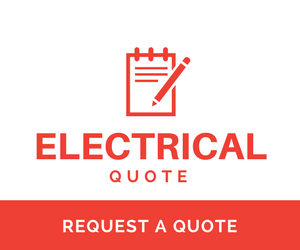 Local team members who live and work in the Sunshine coast community installing your Electrical appliance and making your environment comfortable. Local tradesmen looking after locals on the Sunshine Coast.